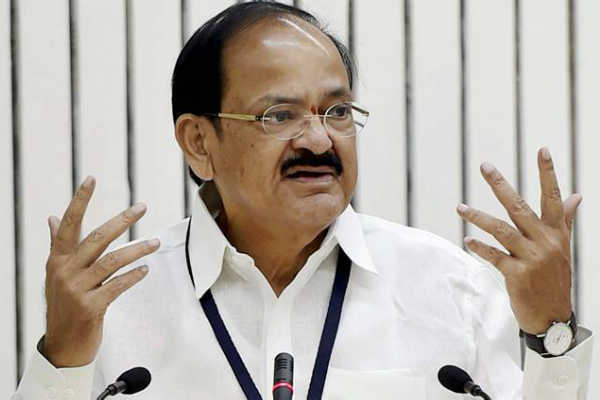 M Venkaiah Naidu, Vice President of India, has serving in rural areas must be made mandatory for doctors and they should have empathy, compassion and a caring attitude to enhance their effectiveness. He was addressing the 20th Convocation of the Rajiv Gandhi University of Health Sciences, in Bengaluru recently. The Vajubhai Rudabhai Vala, Governor of Karnataka and other dignitaries were present on the occasion. The Vice President asked students to become full-fledged healthcare professionals who can take on the real and continuous challenges that are going to become an integral part of your life. He said that despite making rapid strides in the last two decades, continuing rise in communicable diseases and a spurt in non-communicable or lifestyle diseases pose greater challenge to the nation. The evolution of the sector calls for active involvement and participation of all stakeholders and the use of innovation to bridge intent and execution to overcome change at all its stages – prevention, diagnosis and treatment, he added. He said that the urban-rural divide in India needs urgent attention and action and said that collaborative public-private partnership to remedy the situation. However, the private sector health facilities must not only be accessible to the needy and poor, but must also be affordable, he added.